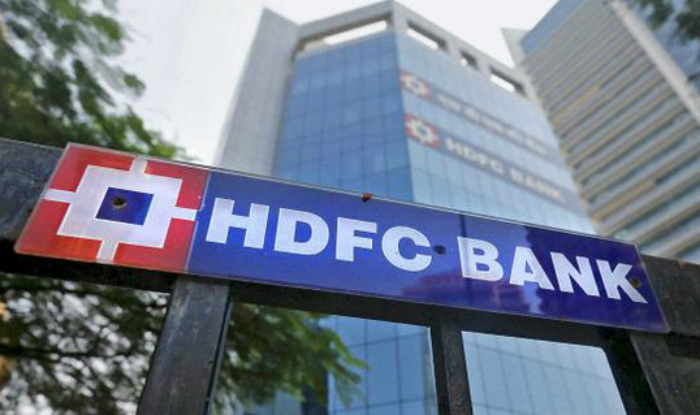 Mumbai: The Reserve Bank of India (RBI) on Monday added HDFC Bank to the list of systemically important banks, or banks that are considered too big to fail. The other banks on the list are the two largest lenders — State Bank of India (SBI) and ICICI Bank. Since 2015, the central bank has been identifying banks whose failure would impact the whole financial system. These banks are subject to more rigorous regulation and capital requirement. HDFC Bank’s inclusion in this category means that the bank would need to adhere to higher capital requirements. The positive side of recognised as a systemically important bank is that investors would feel more secure in parking bulk funds in these institutions as they are too big to fail. For the purpose of additional capital requirement, the RBI categorises banks into five buckets based on the size with capital requirement increasing progressively for each bucket. ICICI Bank and HDFC Bank are in the first bucket, requiring an additional tier I capital of 0.1 per cent of risk-weighted assets (loans) for FY18 and additional 0.15 per cent from April 2018. SBI, being a much bigger bank, requires additional tier I capital of 0.3 per cent of its loans with additional requirement of 0.45 per cent from April 2018. HDFC Bank’s total balance sheet size as of June 30, 2017 was Rs 8,95,653 crore as against Rs 7,55,631 crore as of June 30, 2016 — an increase of 33 per cent. The bank’s deposits as of June 30, 2017 were Rs 6,71,376 crore — an increase of 17 per cent over June 30, 2016. SBI’s deposits increased from Rs 22,97,426 crore as on June 30, 2016 to Rs 26,02,534 crore as on June 30, 2017 (13.3 per cent YoY), while gross advances increased from Rs 18,59,513 crore as on June 30, 2016 to Rs 18,86,666 crore as on June 30, 2017 (1.5 per cent YoY). The RBI had issued the framework for dealing with Domestic Systemically Important Banks (D-SIBs) on July 22, 2014. The D-SIB framework requires the RBI to disclose the names of banks designated as D-SIBs every year in August starting from 2015, and place these banks in appropriate buckets depending upon their systemic importance scores (SISs). Be the first to comment on "RBI: HDFC Bank India’s third most critical financial body"